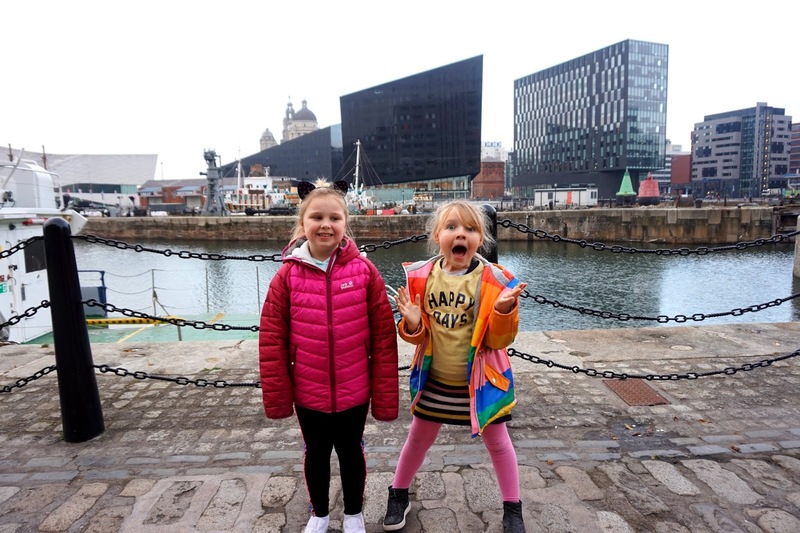 Those who know me will know that Liverpool is one of my favourite cities, ever. 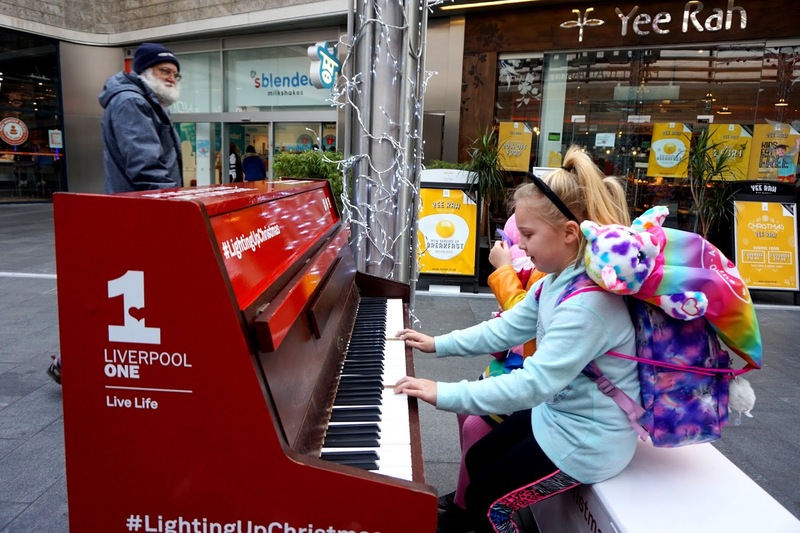 Putting Liverpool and Christmas together is a dream come true. 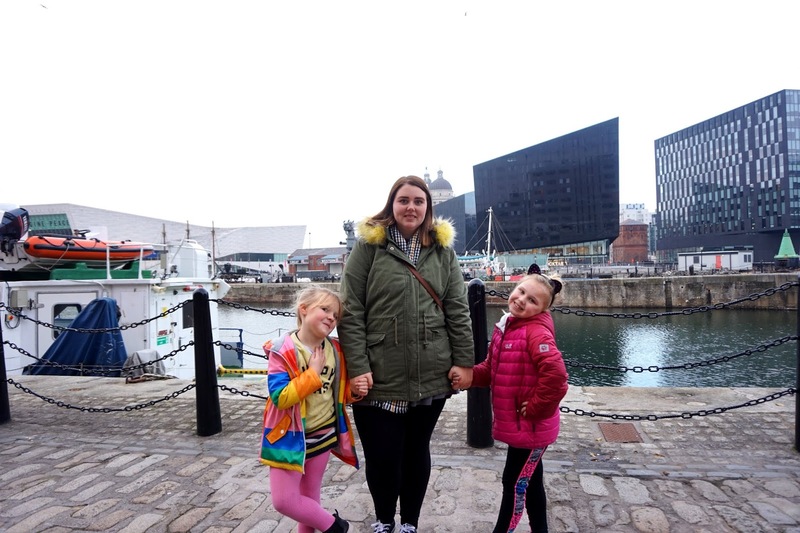 We were invited to Liverpool last weekend to experience their Christmas market, and I was so excited. 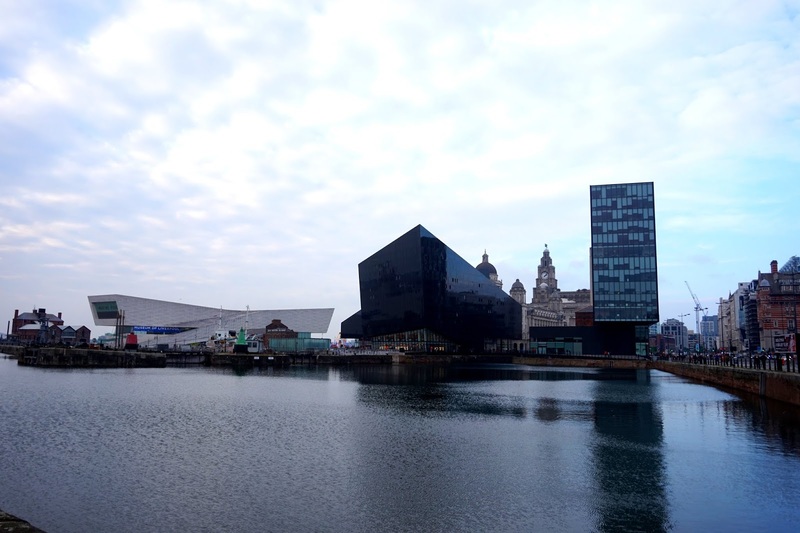 My partner and I visited Liverpool last year, but sadly, we were there a week too early before the market. 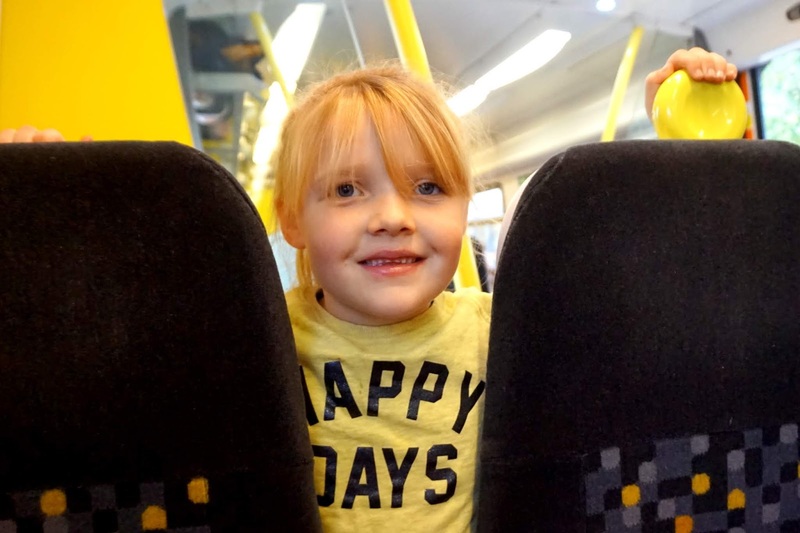 We also went for a family day out in Liverpool last summer and stayed in Liverpool overnight earlier this year. 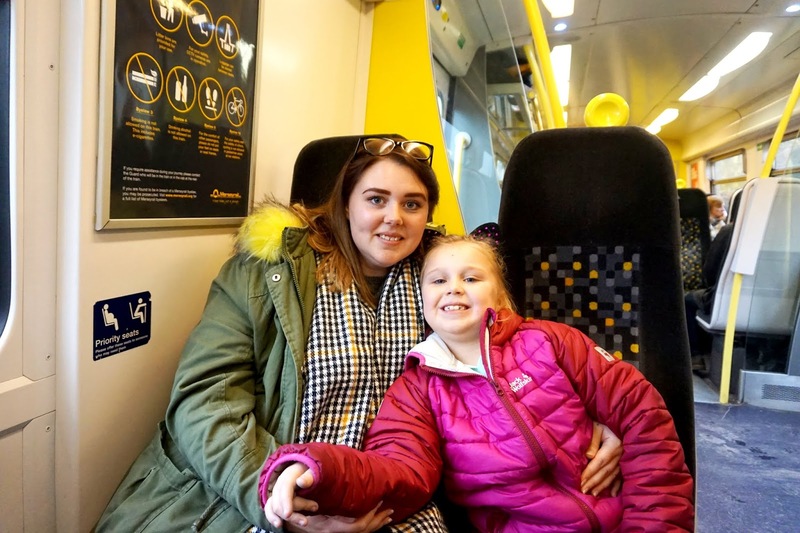 This year, we took the girls with us and made a full day of it by travelling there and back on the train and having a fun-filled day in the city of Liverpool. 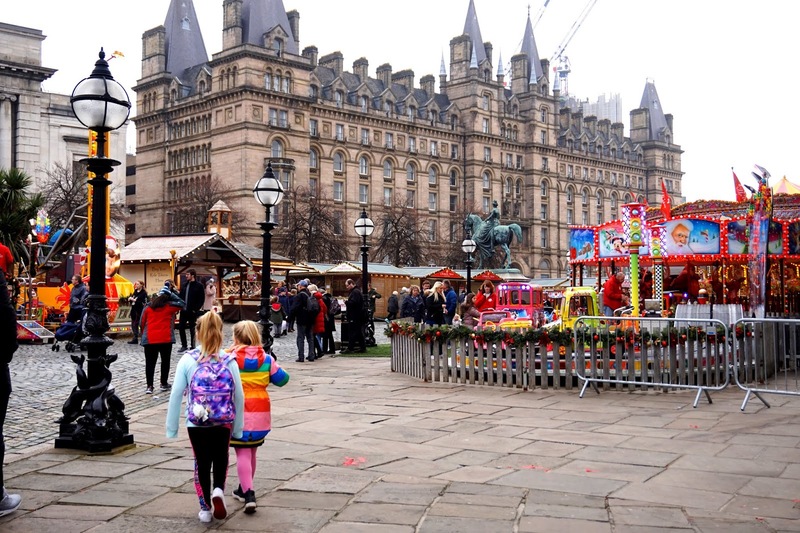 Liverpool's Christmas Market is right outside the most beautiful building, St George's Hall. Over 40 cabins are selling all kinds of different things from food to drinks to gifts. 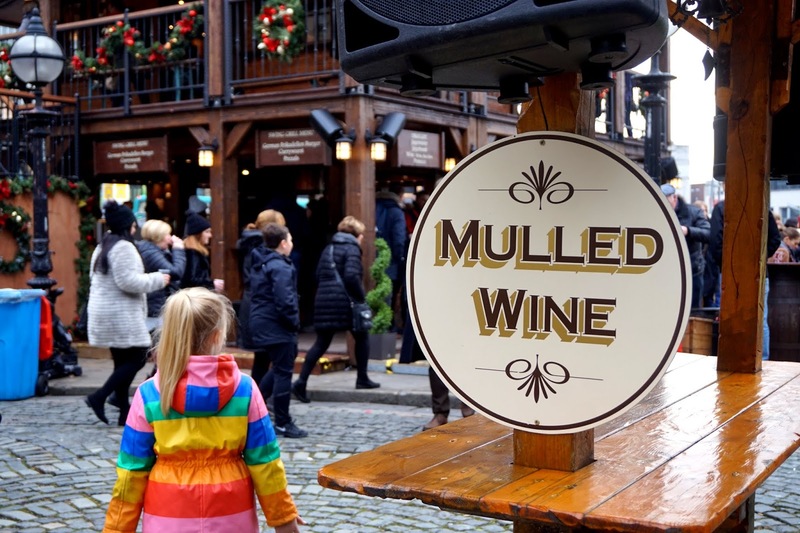 There's a bar if you fancy a drink or a cheeky glass of mulled wine to get into the Christmas spirit. Mind you, you will most definitely get into the Christmas spirit with all the festive decorations of the chalets, Christmas songs and happy vibes. 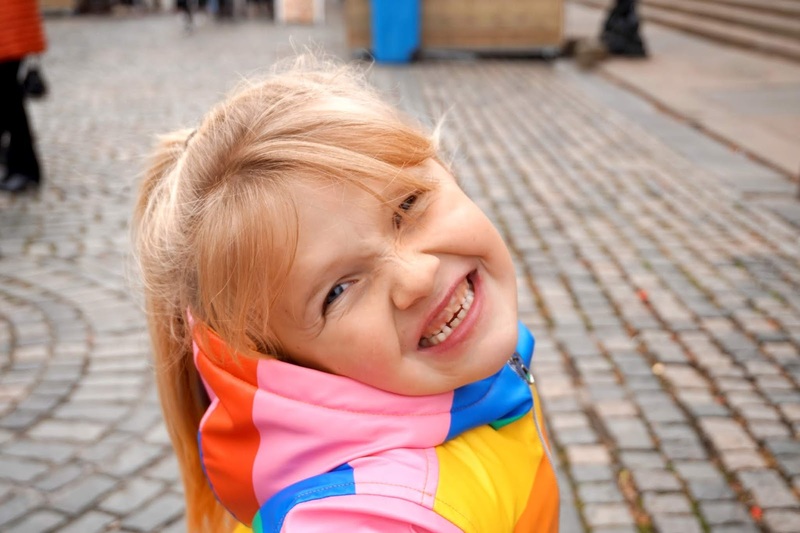 You will find many gifts to buy your loved ones this Christmas from the festively decorated cabins. Unique gifts, festive decoration, fragrances, fudges, cheeses, canvases and so much more. 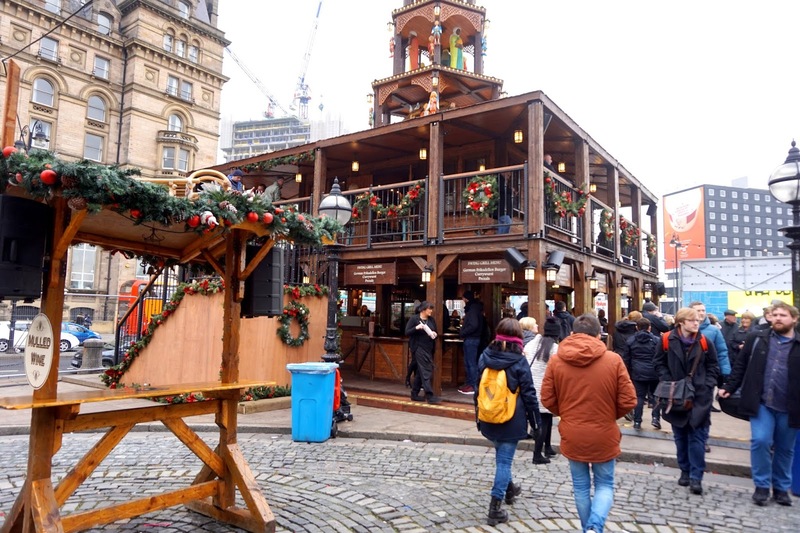 Not only are there amazing gifts to choose from, but there are also many delicious food and drink cabins too. 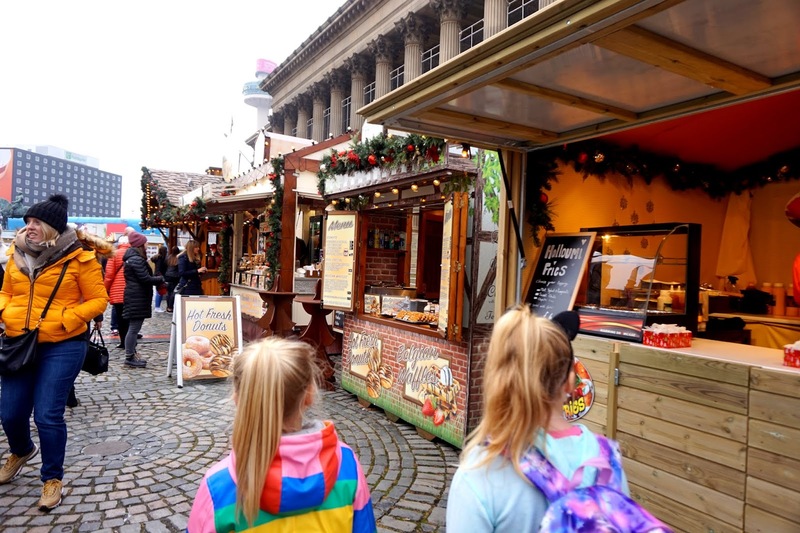 Why not treat your self to a Yorkshire Pudding Wrap (these smelt amazing, btw), or crepes, Belgian waffles, cupcakes and many more. 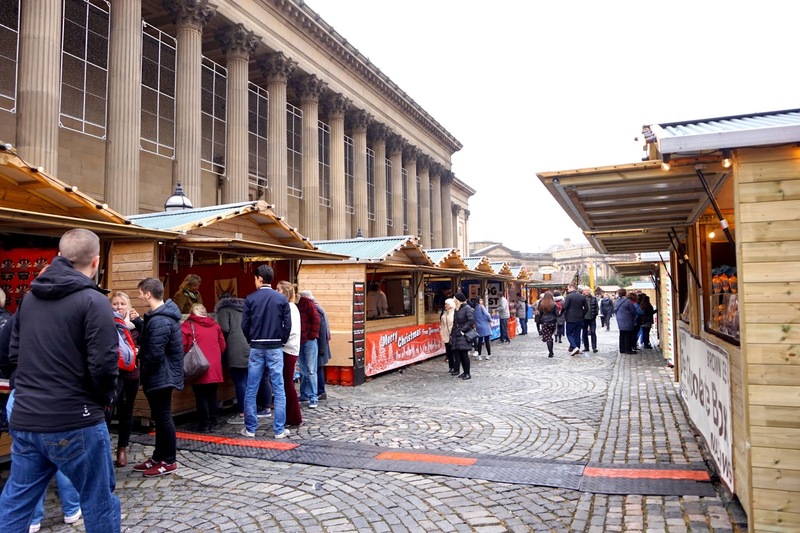 You will find the market running until the 23rd of December outside St George's Hall. Not only there, but you will find some festive cabins on Piers Head too, as well as the Christmas Ice Festival. 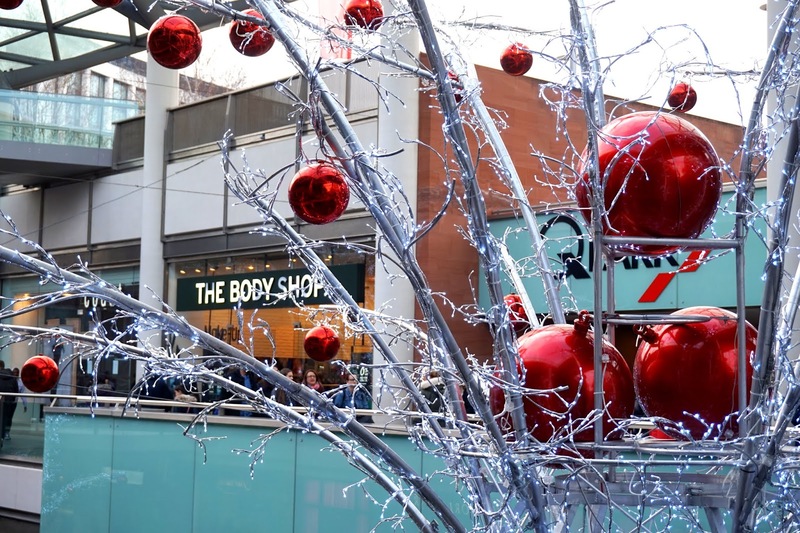 Full of delicious food, drinks and festive gifts to offer. 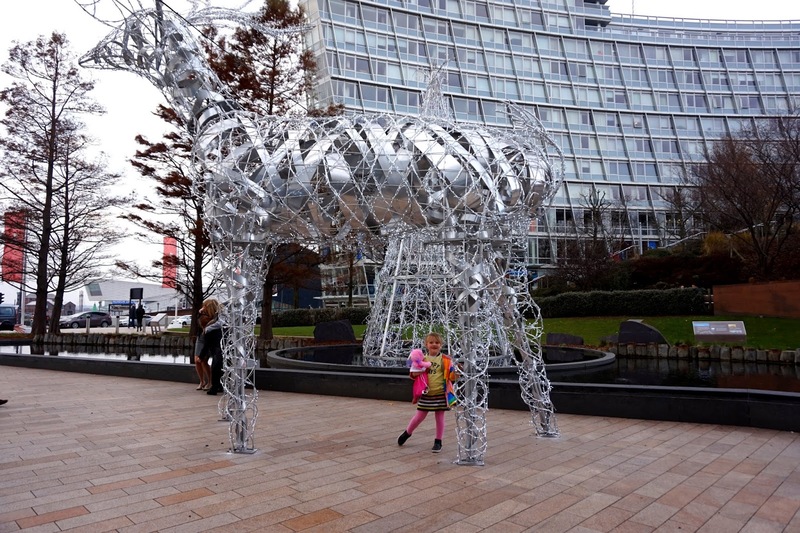 Not only that but there are rides to enjoy, as well as the ice rink where you can pay to go ice skating. Unfortunately, we missed the ice skating as we had to go home earlier than planned, but we did see it, and it looked amazing. 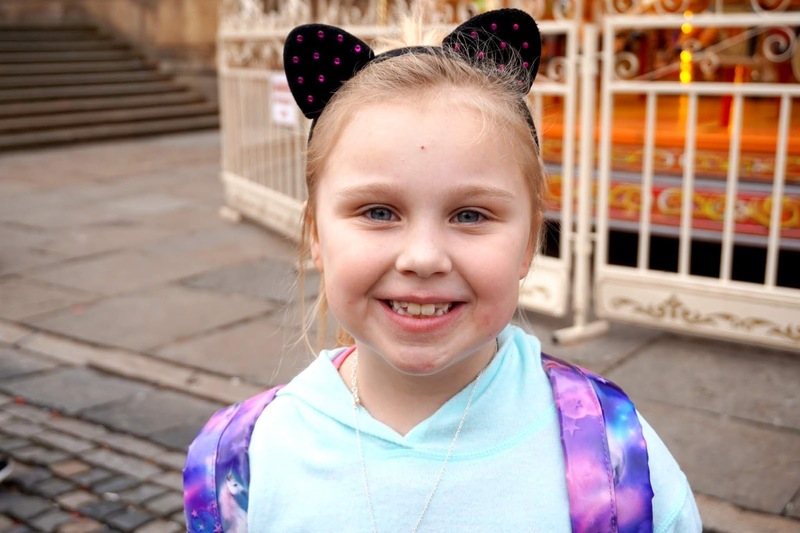 If you're not a fan of ice skating, there are other festive things to do as a family too such as Santa's Grotto, Ice Slide and more. 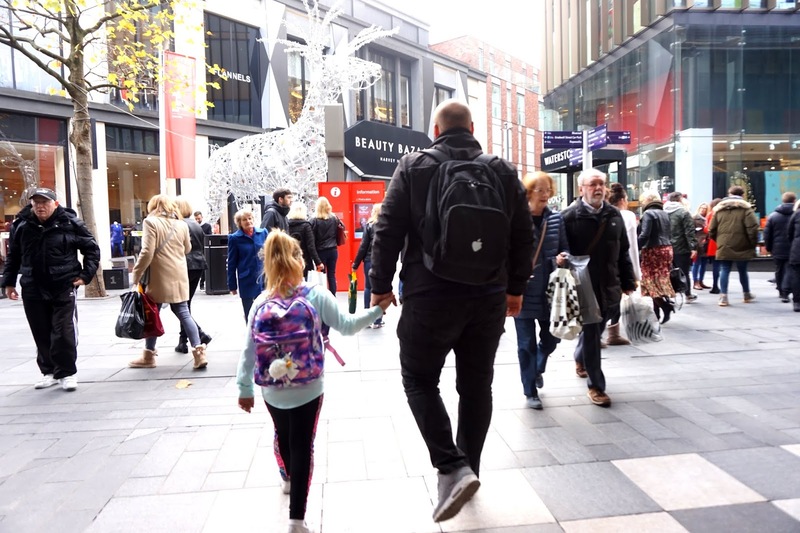 While you're in Liverpool, why not experience the shopping too? 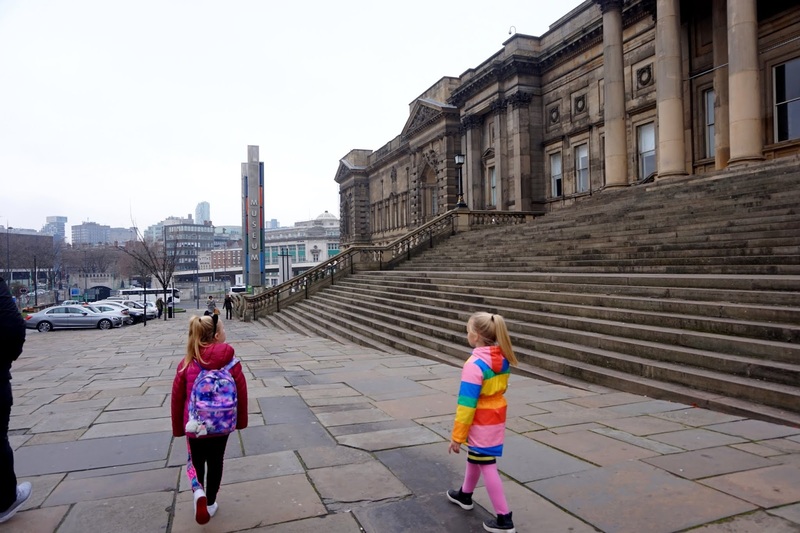 Liverpool is a large city with 100s of different shops. 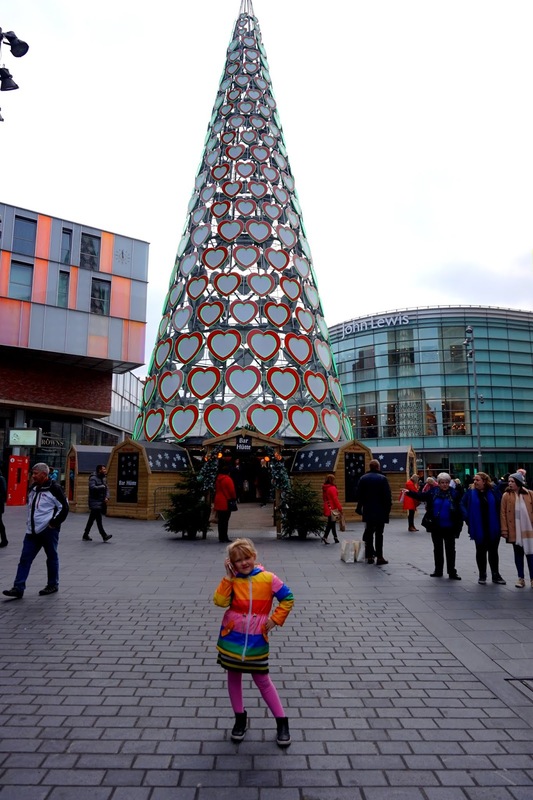 It's ideal for Christmas shopping, and we've been to Liverpool many times to do our Christmas shop, and we always seem to find everything we need. 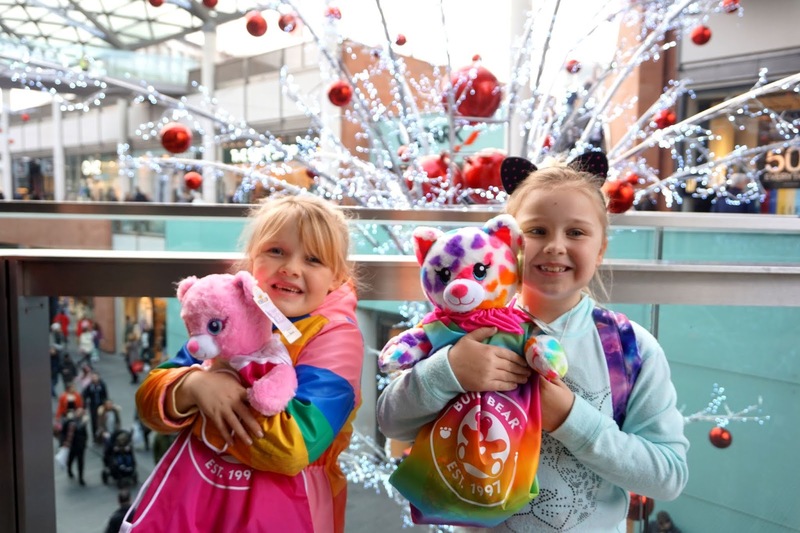 The girls really enjoyed making their own build-a-bear, the service was great, and they still adore their bears today. 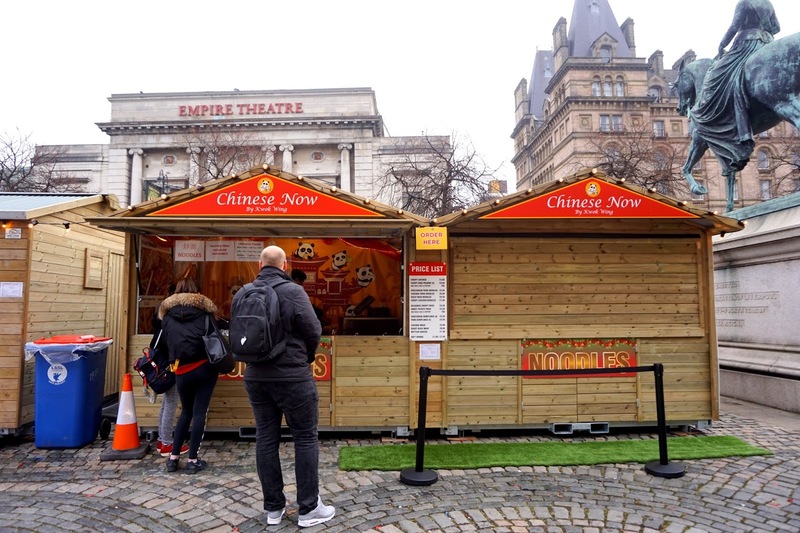 As well as shopping, there's a large choice of restaurants to go if you're feeling picky. 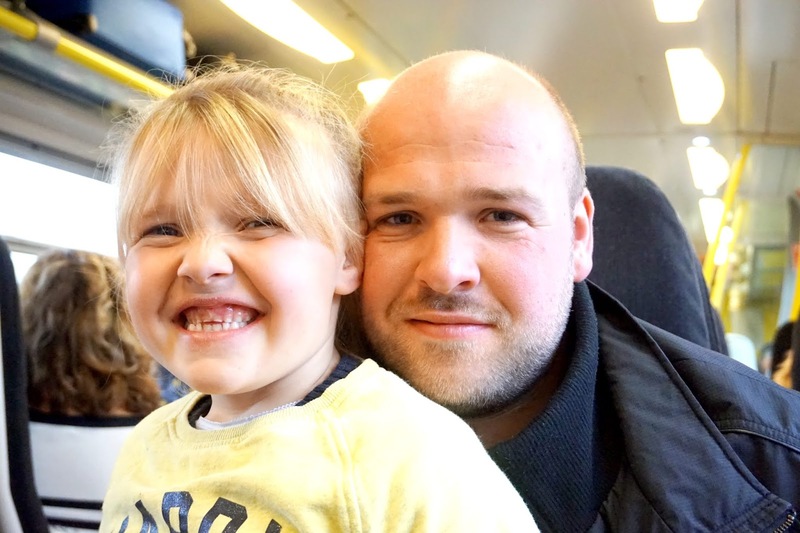 We were booked into Byron's Burgers, and it was amazing. I would definitely recommend a visit if you've not been before. 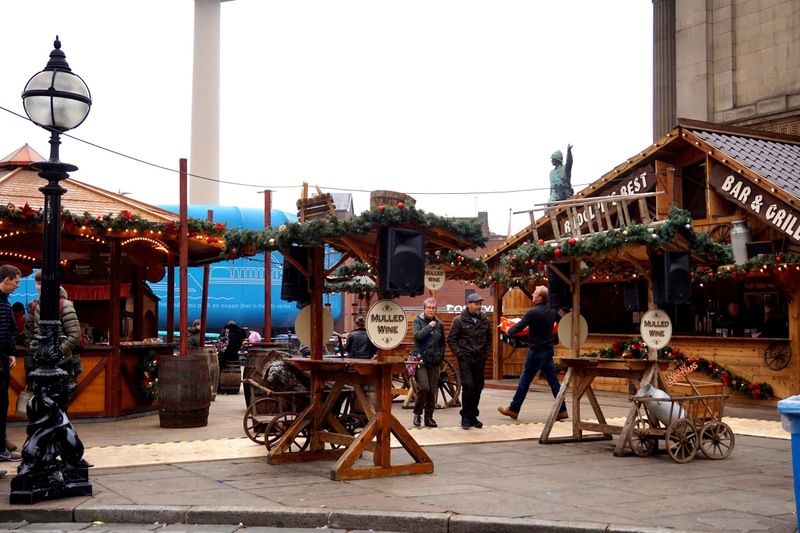 Have you visited Liverpool's Christmas Market? 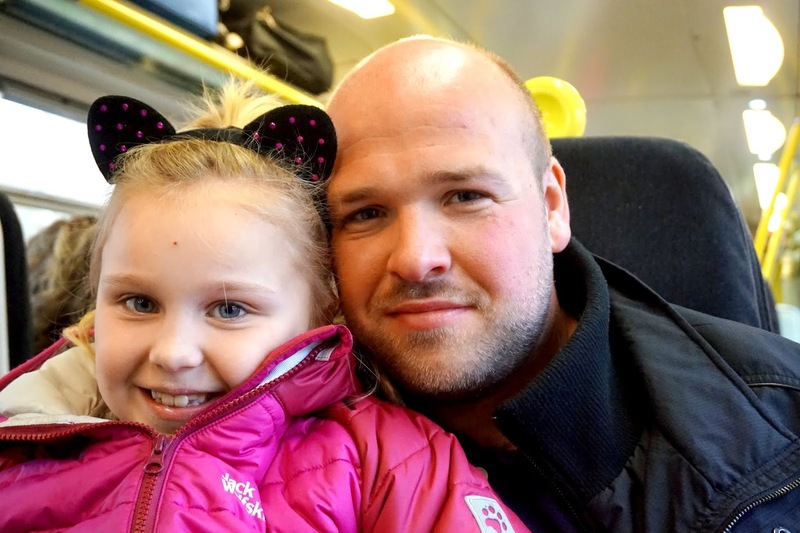 - We were invited to Liverpool to experience the Christmas Market, Shopping and Food. 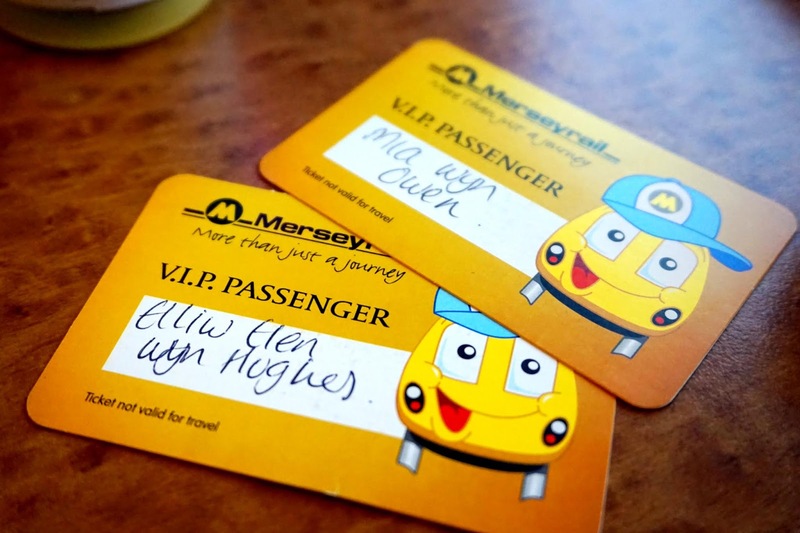 We were gifted, Ice Skating tickets, half train tickets, food and Liverpool One vouchers. However, all words, opinions and images are entirely our own.